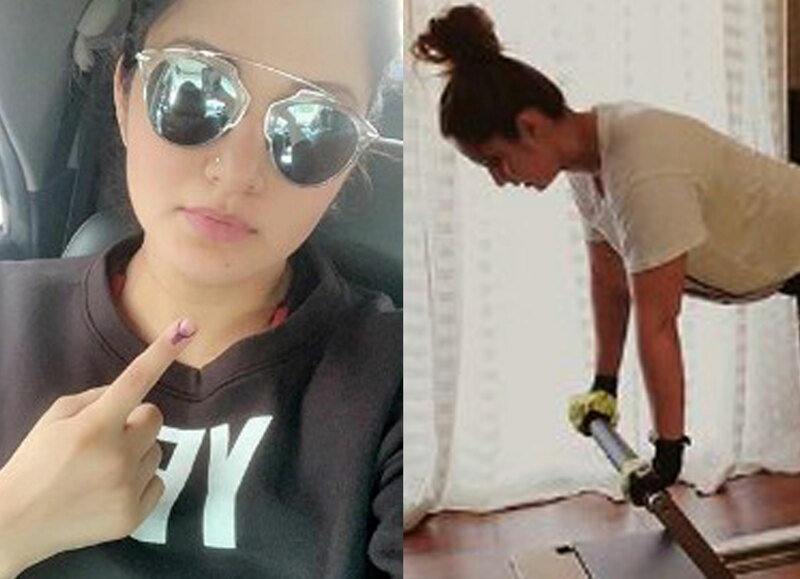 Fitness Goals Of The Week; Looks Like Sania Mirza is back on track! on the track with her extreme fitness goals. Needless to say that Sania Mirza is a passionate sports star who was expecting her first child last year, and came back to her routine making us wonder will she make it back? 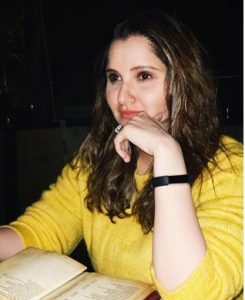 Sania and Sohaib welcomed Izhaan last year, and we thought Sania will take her time before joining the gym, instead, she posted a picture on her Instagram with a caption “It’s been a while”. Now, how will this regime go, and will Sania be able to lose the amount she gained, we surely have to wait for her next post. Till then have a look at her recent post on Instagram which made a lot of buzz in B-Town! Will Daud Shah Ever See The Read Side of the Clever Humayun in Ro Raha Hai Dil?